City AM, the London business newspaper, has today appointed PR man Christian May as its new editor, after the surprise exit of David Hellier. May, who is 28, has been the head of campaigns and communications for the Institute of Directors (IoD) since August 2013. He has no editorial experience, having previously worked at the Media Intelligence Partners and The Young Britons' Foundation think tank. He will take up his new post in the next two months. City AM was founded in 2005 and is preparing to celebrate its tenth anniversary this autumn. May said: "I shall work tirelessly to repay the trust placed in me by the paper's proprietors and to live up to the high standards set by those who have made the paper what it is. "It is a great honour to join as editor, and I look forward to working on such a confident, dynamic and respected title." Hellier, the former news editor of The Independent, became editor last October. 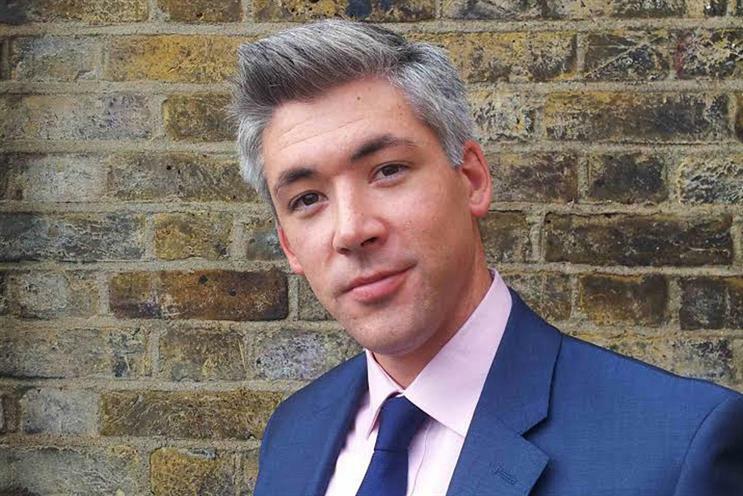 He joined City AM in 2005 and has also worked for the Evening Standard and the Daily and Sunday Express. Jens Torpe, the chief executive and co-founder of the newspaper, said: "As we enter the next decade of City AM, we are delighted to welcome Christian on board as editor. "We were extremely impressed by his work at the IoD and as a contributor for City AM, and believe he has the energy and vision to build on the paper’s reputation within the business community."